U.S. President Barack Obama has nominated businessman and Greek-American George James Tsunsis from New York to become the new U.S. ambassador to Norway. During the formal U.S. Senate Committee on Foreign Relations hearing, it became clear that the candidate does not know anything about Norway – which is probably why he has accepted the position. During the hearing he said, among other things, that the Norwegian government is opposed to the Progressive Party, and he referred to “Norway’s president”. Facts are that the Progress Party is part of the current coalition government and that Norway always has been a monarchy. George James Tsunsis contributed to Senator John McCain’s campaign when he ran for president in 2008. In 2009, he switched side and donated large sums to the Obama campaign. It was U.S. Senator John McCain who asked Tsunsis the toughest questions. In ThorNews’ opinion, it is essential that the new U.S. ambassador nominee knows as little as possible about Norway. If Tsunsis becomes aware of the facts listed below, he will definitely reject the “generous offer”. 1. 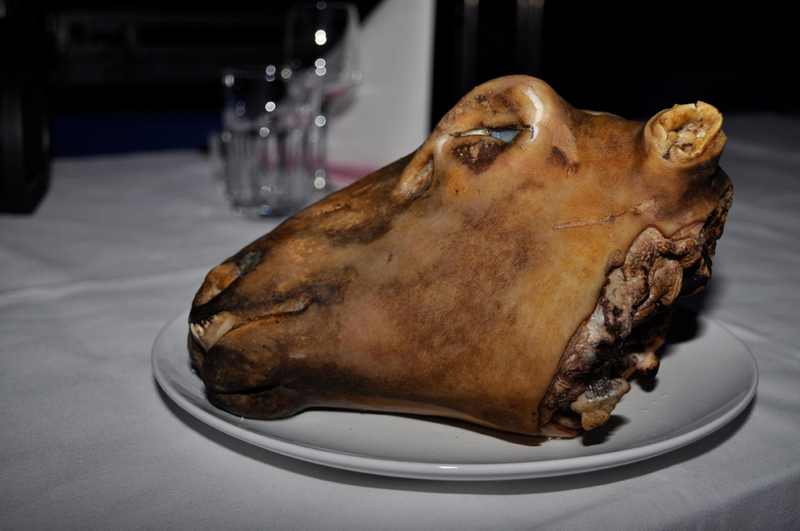 Dried Sheep’s Head As ambassador, Mr. Tsunsis has to represent the United States in a number of official dinners. 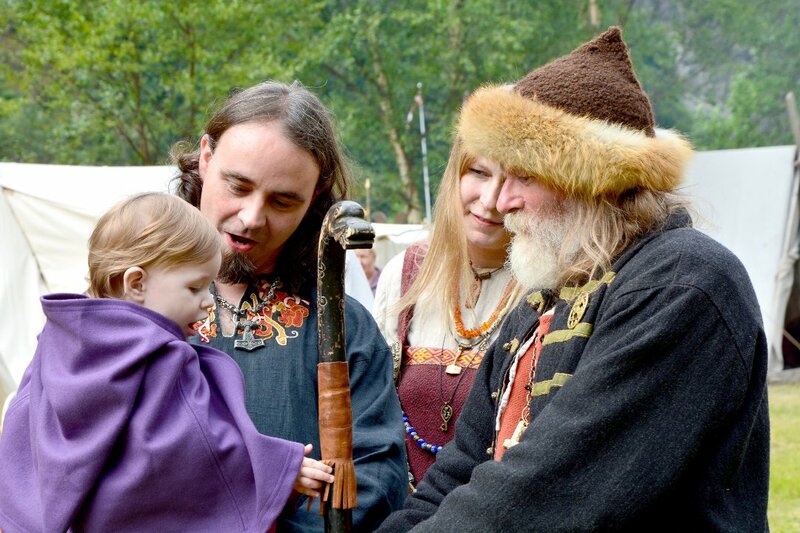 Norwegians are very proud of their traditional food, and dishes as Smalahove (salted and dried sheep’s head), Lutefisk (cod prepared with lye) and Gamalost (old, fermented cheese) will be served. It will be regarded as very impolite if the U.S. ambassador does not finish his plate and at least have two big portions. Norway is known to be the “Land of the Midnight Sun” but could just as well have been known as the “Land of Darkness”. The polar nights last for months, and new migrants often abuse antidepressants and alcohol. Thor News encourages Mr. Tsunasis to bring plenty of daylight lamps and his own psychiatrist to be prepared for months in total darkness. 3. Halling Folk Dance To gain respect, Mr. Tsunsis needs as quickly as possible to learn about Norwegian culture and way of life. 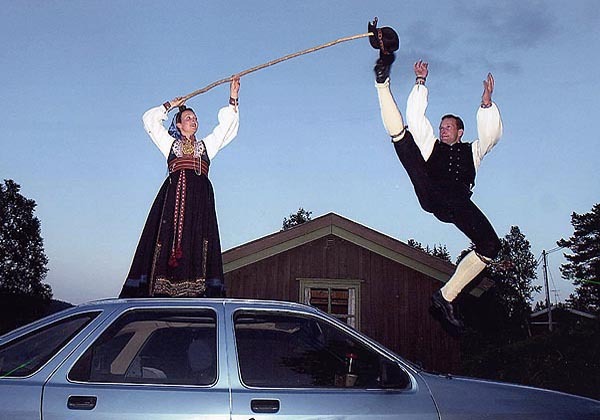 It is expected that he learns Norwegian folk dance, and that his ‘Halling’ skills are demonstrated in public. Why do you think 66 million people live in France and only 5 million in Norway? The climate. Norwegian summers last for about a week, and is characterized by temperatures above the freezing point. Winter lasts for ten months, and it is snowing or hailing during all winter storms. A majority of all Norwegians over 65 years old have moved to Spain. 5. Road Standards On regular basis, the ambassador has to travel outside Oslo to visit tiny outlying towns and even smaller villages. 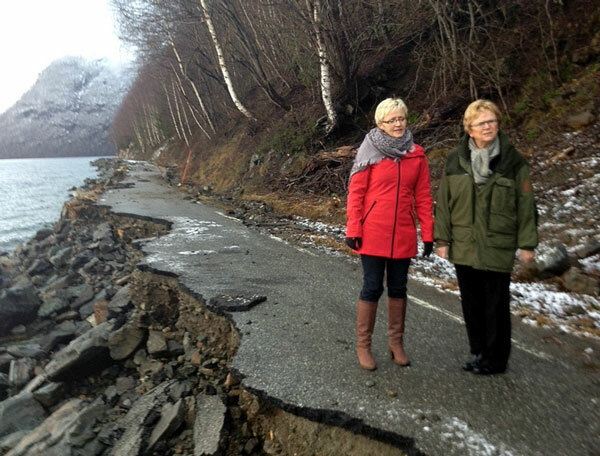 In Norway, there are about 58,000 miles of public roads. Most are winding, narrow and impassable for motor vehicles. If Mr. Tsunasis believes that he will be transported by air or in the embassy limousine, he needs to rethink. In winter, only cross-country skis can be used to reach remote Norwegian mountain villages (hence the name). One of the villages Mr. Tsunasis has to visit is Hell in Central Norway. Hell has 1418 inhabitants and postal code 7517. 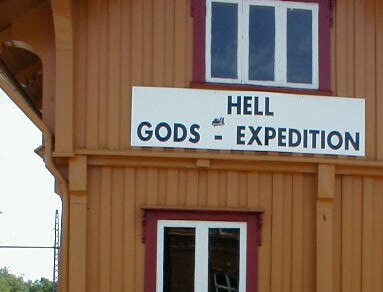 All Norwegians know that it is much harder to leave Hell than to get there. Europe’s highest price level is the main reason why almost no people visit Norway. If you buy a pack of cigarettes and one kilogram beef, it corresponds to a U.S. average monthly salary. The ambassador’s salary is just enough to fill up the embassy limousine tank weekly. Mr. Tsunami, forget Greek! Norwegian is much harder to learn. ThorNews recommends that the new ambassador only memorize simple phrases like: “Jeg er ikke norsk” (I’m not Norwegian), “Takk for maten” (Thanks for the food) and “Farvel og god natt” (Farewell and goodnight). 9. Viking Burials An important duty of the ambassador is to attend funerals when well-respected Norwegians die. 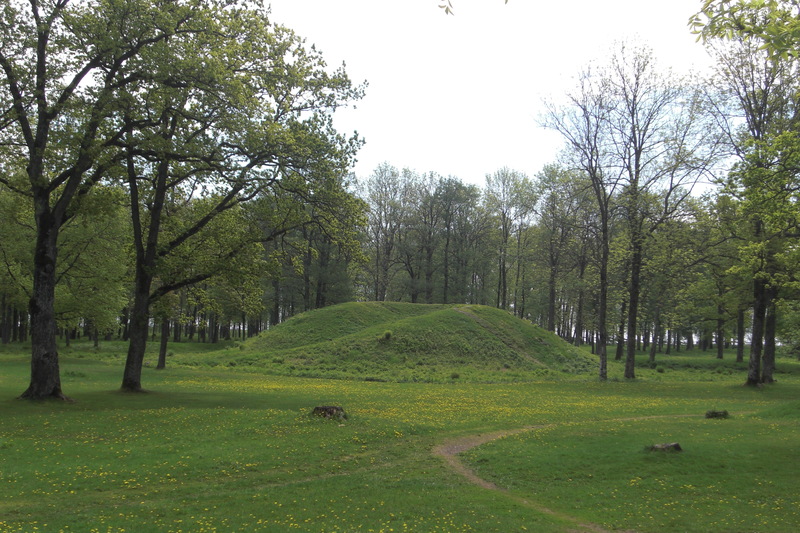 What Mr. Tsunami also does not know, is that many Norwegians still are buried according to Viking tradition: In burial mounds with slaves, livestock, furniture, and weapons. If the king dies, it is common that ambassadors are buried alive in the same grave as the monarch. Thanks for the laugh; now I really really can’t wait to visit Norway! I might have to try that folk dance right after I’m done eating my dried sheep’s head. And now I feel guilty that I haven’t finished watching Lilyhammer yet.